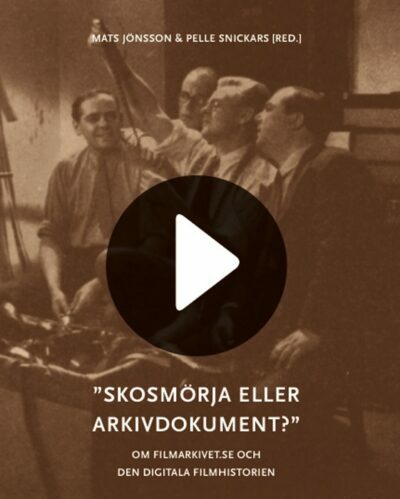 "A History of Swedish Experimental Film Culture: From Early Animation to Video Art" covers major films and filmmakers as well as institutions and organizations that have been of significant importance for Swedish experimental film culture. 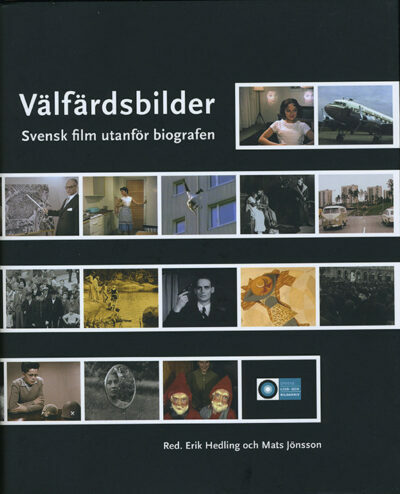 Besides established figures and associations several more unknown filmmakers and institutions are introduced. 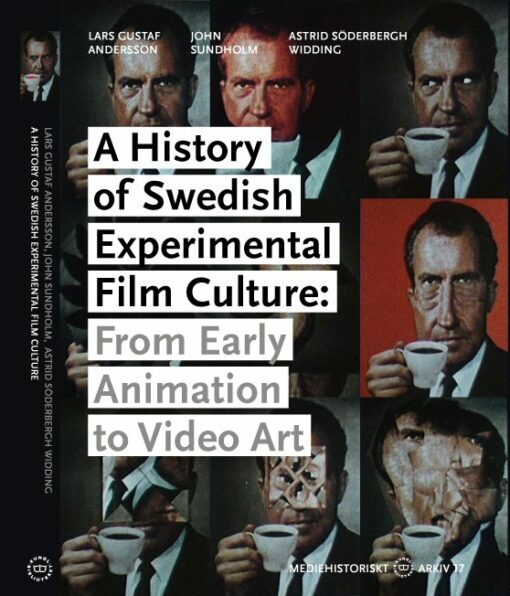 A History of Swedish Experimental Film Culture: From Early Animation to Video Art is not only a history of the field. 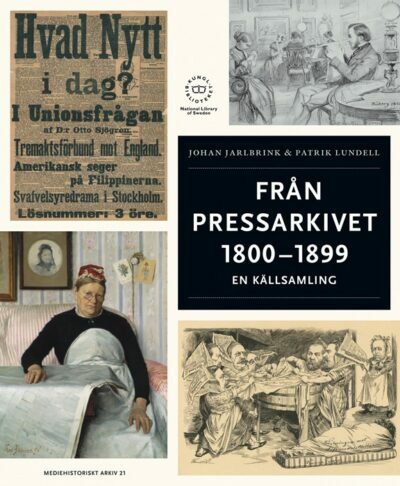 It also includes elaborations of the question of a historiography of experimental film, intermediality and the boundaries of a national cinema.